Leading the industry for technologically advanced filters and filter systems in Australia, Billi have a highly skilled team for the development of superior water systems. Our head office is located in Thomastown (Victoria), but we have Australia wide distribution and service support. We pride ourselves on offering the best water filtration in Australia as our filter range is tested to the strictest health standards. The multi layered structure provides superior water quality due to the increased surface area of the carbon meaning greater contact time and better quality filtration. If you already have a Billi system, buy replacement filters online with delivery to your door. Suitable for various commercial & residential units, delivery of water filters in Tasmania is estimated to arrive in just 3-5 business days. 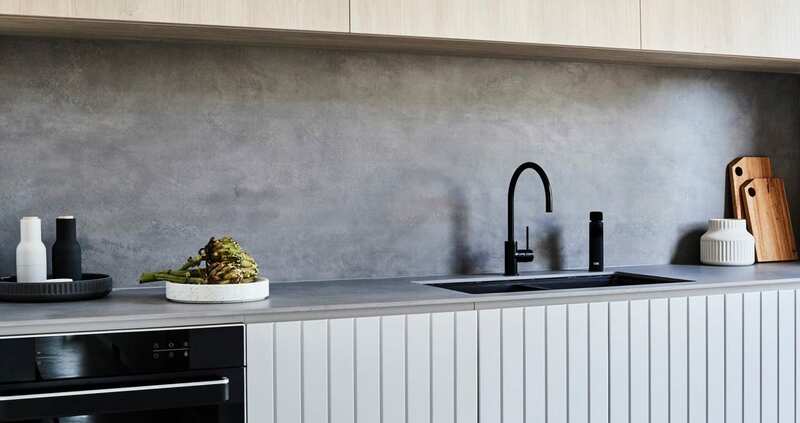 Therefore, if you’re after water filtration in Hobart that’s quick & easy to maintain, look no further than a Billi system. Suitable for various commercial and domestic settings, our systems can be used in many environments. To find the best water filters in Darwin, view the full range in our online store. Learn more about how Billi can serve your water filtration needs by enquiring online, over the phone or via email today. 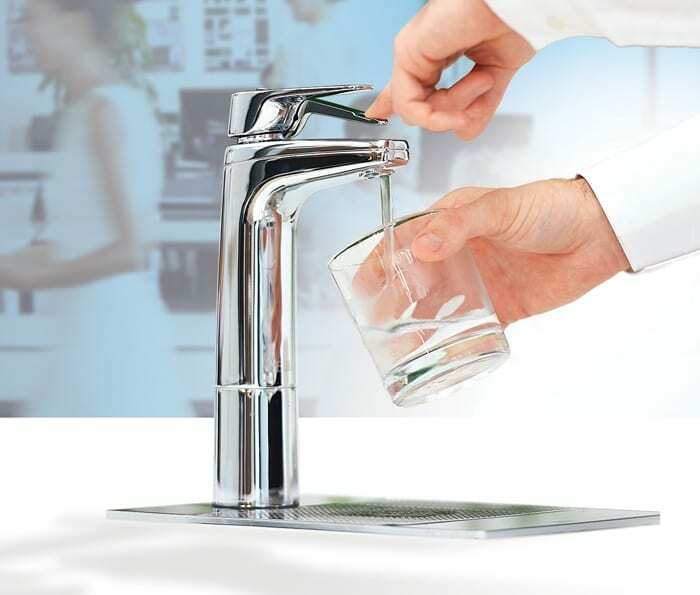 We have water filters in Newcastle, Adelaide, Perth, and many other Australian cities.